We all have ambitions to chase new opportunities, to change our lives, to succeed, to make a difference in the world. But what if all that comes at the cost of our own well-being? What’s the point of feeling progress or contribution if we feel wasted and unhappy? Sleep. Prioritize sleep and get 7-8 hours of sleep every night. Lack of sleep makes you lose focus, decreases your cognitive abilities, makes you more moody, and increases your stress levels. Sleep is the number one solution to avoiding a burnout. If you miss a full night of sleep, make it up with naps or meditation within the next 72 hours. Say No. Unless you’re just starting your career or business, always say “NO” as a first response to new proposals that come your way. Unless you can make a good case to yourself about why you MUST take on this new opportunity, say no or set boundaries and conditions that benefit your well-being. Approach the offers like a business: analyze it to see if it makes sense, and put some deep thought into it before you ever say yes. You don’t need more projects. You need greater focus, discipline, learning, and mastery on your current path and priorities. Schedule times for email. If you are constantly checking email and replying to people, then you are losing focus and decreasing your productivity. Create a few blocks of time each day and only check your messages during that time. The rest of the time, focus on real work – create, learn, connect, lead. Ask for help. Achievers are terrible at asking for help. Lean on your friends, family and team more often. Their support can ease the burnout and make life more enjoyable too. You are not the only one who can do what you do; if you believe that, then your ego has taken over. Ask for help and delegate as much as possible so you can focus on your top priorities, become more effective at what matters, and lead a life filled with joy, contribution and well-being. Stick to these 4 things and you’ll experience what we call #TheChargedLife. Want more in-depth training? Check out my monthly Success Accelerator. Like this episode? Please share it. I’m can keep this blog and all my podcasts and videos ad-free and sponsor-free ONLY because you share my work! And ultimately, it takes its toll. 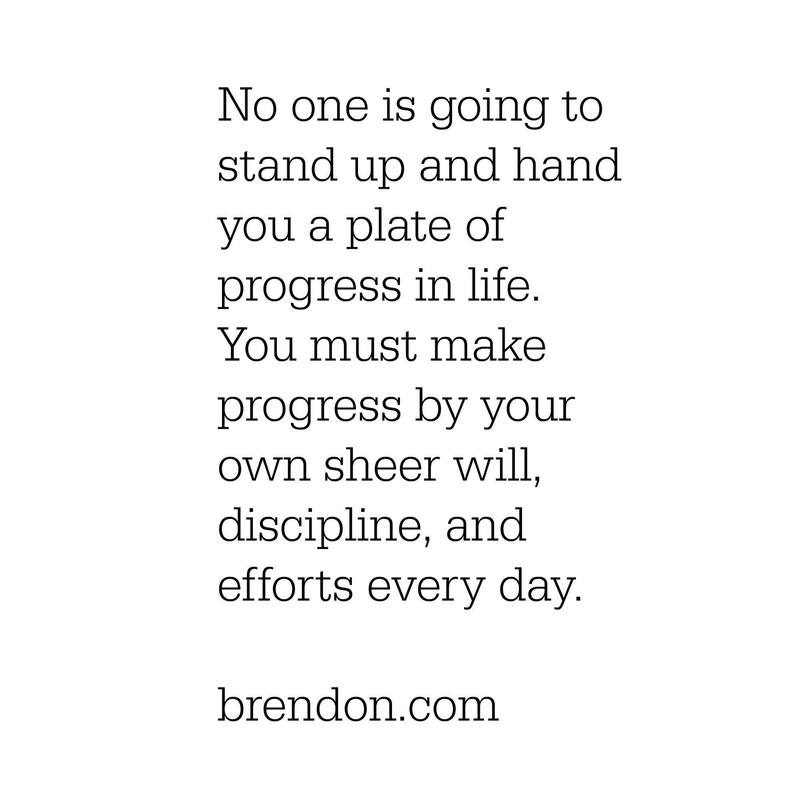 And if you’ve ever felt like you are burning out, like you are at your wits end, you’re at the end of the rope, whatever metaphor you want to use, make sure you tune in right now, bust out your journal, get your pen, take four pieces of advice and start implementing them in your life, you’ll feel so much better. No. 1 here we go. Get more sleep. Right. You need to get sleep. You’re not prioritizing it enough. So many people are not getting their 8 hours of sleep, it’s a joke. The likelihood that you’re going to be somebody who is not only just stressed all the time but causes drama on teams or in social situations also increases. Meaning, the less sleep you get the more of a jerk you become. The more of a jerk you become, the more you’re going to feel like you’re burning out. Trust me, it’s vital that you prioritize sleep again. It is the greatest gift you can give. It is the no. 1 utmost secret to avoiding burnout because you and I both know when you’re rested, you don’t feel like you’re burned out. You go on your vacation, you have 2 or 3 nights where you finally decompress, you are resting well again on vacation and, all of a sudden, you feel like a whole different person. Well, that shouldn’t just be one or two weeks a year when you happen to go on vacation, that’s got to be every day. You’ve got to get the sleep back in your life and if you miss a night of sleep and you had a terrible night, you miss an hour or two, then during the day either nap to catch up or within that next 72-hour period catch up or just meditate to catch up if you are not a napper. But you have to catch up on that rest and that rejuvenation and I cannot stress this enough, there’s nothing more important you can do than catch up on sleep. It’s a must. No. 2 very, very important. Say “No” first. The reality is, when you are first beginning something, let’s say, you just got to college, you’re starting some new opportunities, you’re an entrepreneur or you’re even working for a career. It’s like, yeah, you say yes to a lot of things so you can get in the game. But as you get more established or you achieve more or you are more busy, that’s the time to start saying no to everything first unless you can make the case for why you should take something on. Like, you got to think of it like a business case. Anytime, someone says, “Brendon, I got this new idea for you” I approach it like a business case. The automatic answer is “No” and until they’ve made the case for why it should be a yes for me or I’ve made that case internally and really well-thought through it, it’s an immediate no, pass, focused on what I’m focused on. 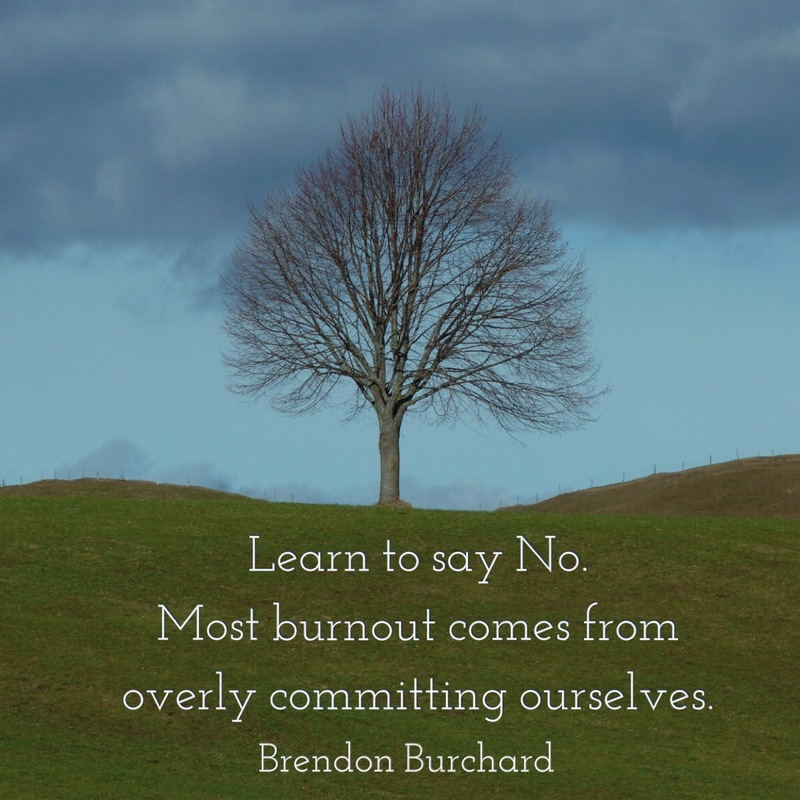 Most burnout comes from overly committing ourselves and so we have to be very attentive to that. Third big idea to avoiding burnout, schedule the times that you do your email. And it’s like, if you can get away from that, or at least block the time in which you deal with that, your brain can be more organized. It’s like, I’m never frazzled unless I interrupt the things I’m doing with something I shouldn’t. A call or checking in my inbox all of a sudden. And now, I feel more frazzle because your brain can only take on so much. So, focus on one thing at a time including your email. Just decide you’re only going to check email twice a day, for example. Pick the times you’re going to check that email and reply to that email and that’s the block of time that you’re going to do it. No one needs to hear from you every 5 seconds and if you’ve allowed them to believe that, you’re just not managing your life and you can’t blame them. It’s your job to set those boundaries. It’s you job to set the expectation when people will hear back from you. But if you are not, if you’re leading or you’re running your own company or you have a big team, trust me, you need to be working on your projects and you need to have diligent time for that, that is protected away from checking in constantly. 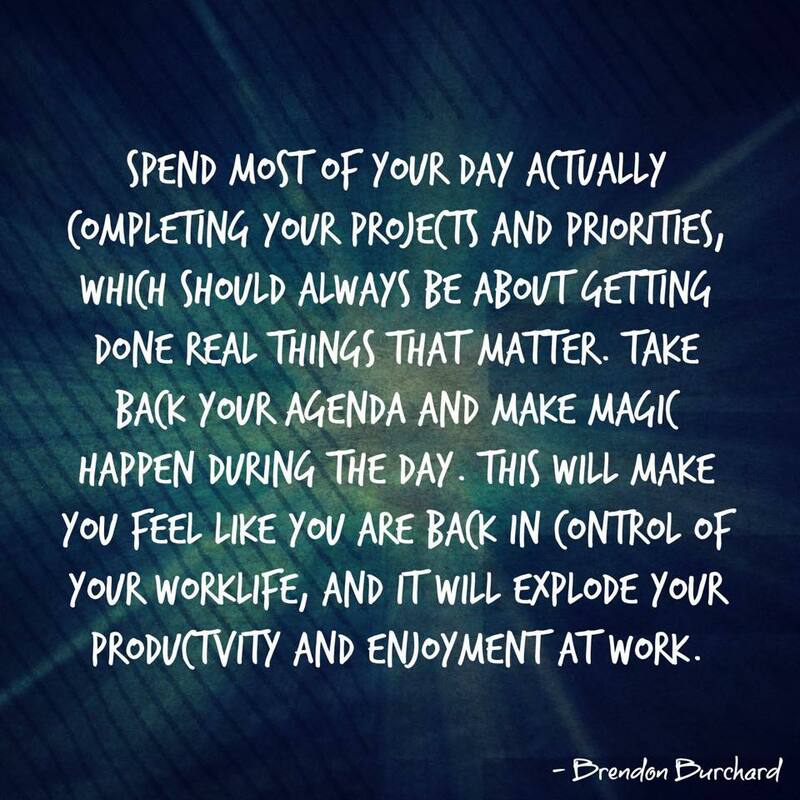 The more you are checking in constantly, the more you are checking out of the productive work that you could be doing on your projects. So focus. That will help you so much. And last, to avoid burnout, please ask for help. Too many people don’t leverage their team, their comrades, their friends, their family for help. If you are just struggling to take care of the kids, are there any in-laws nearby? Even if you don’t like them. Is there someone around who could help with those daily tasks, those simple things whether it’s getting a personal assistant or it’s just asking your friends for some support on some simple things but too many people don’t ask for help and so they’re burning out constantly because they feel like they’re a martyr, they have to do it. You’re not the only person who can do anything. Somebody could step in and support you. And whether you got to hire them, find them, beg them or borrow, it’s all about getting support for you to be able to do more with more sanity in your life. You can do this. Of your ability to ask for help. You can do these things. 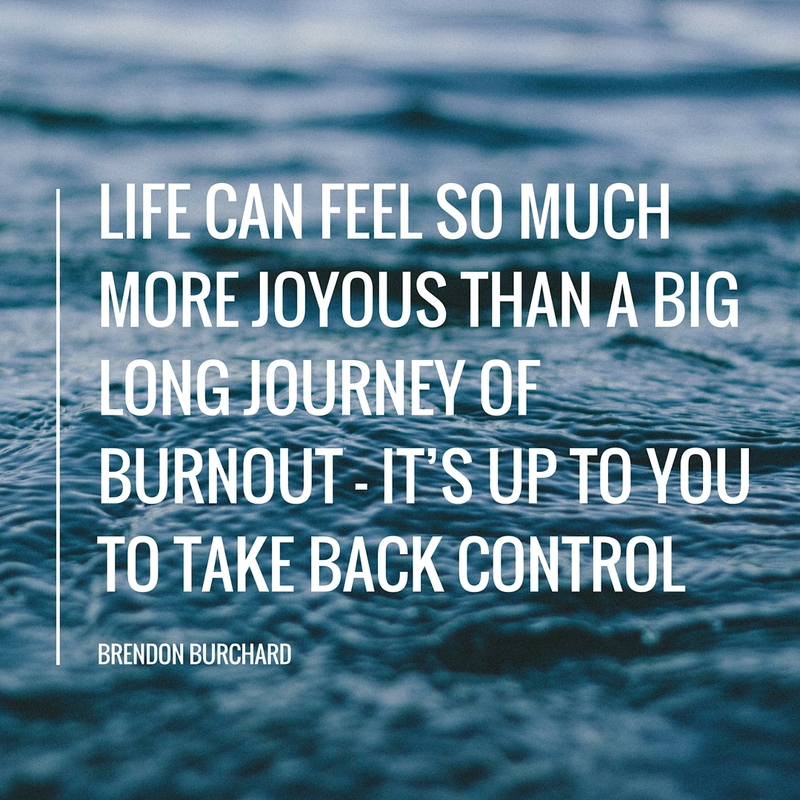 Life can feel so much more joyous than a big long journey of burnout but it’s up to you to take back control and once you do that, you will start to experience what we call, The Charged Life.